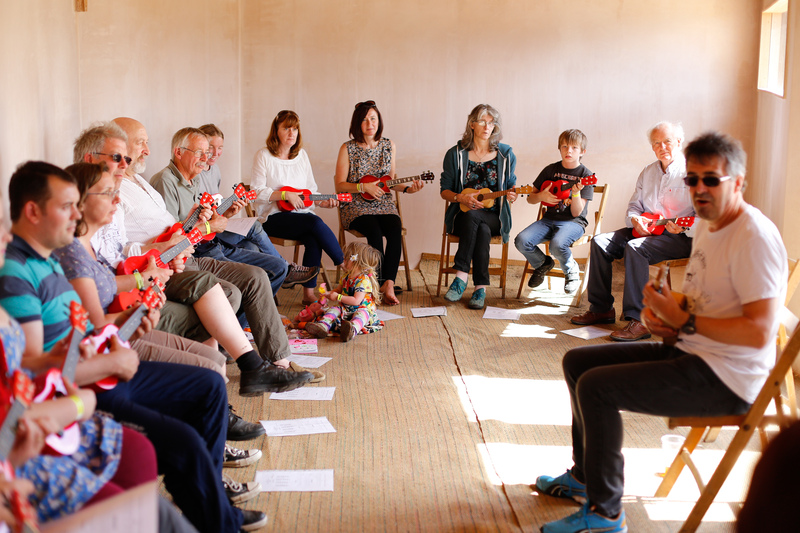 A regular at Redefest, lots of fun to be had learning to play the Ukulele, all ages welcome! Be ready to sing, have fun and surprise yourself. This workshop is suitable for total beginners (aged 8 – 80+) and those who have made a start but cannot join chords together. If you have your own ukulele please bring it along, but we will also have 16 ‘spare’ ukuleles for people to borrow.